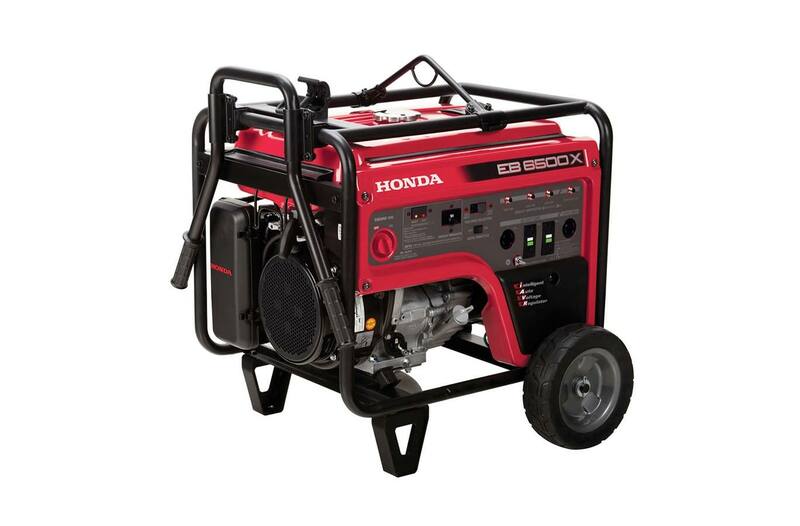 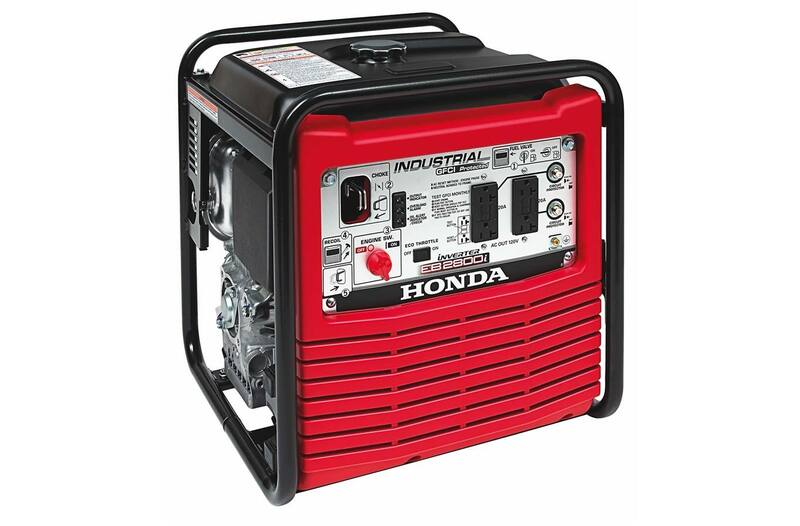 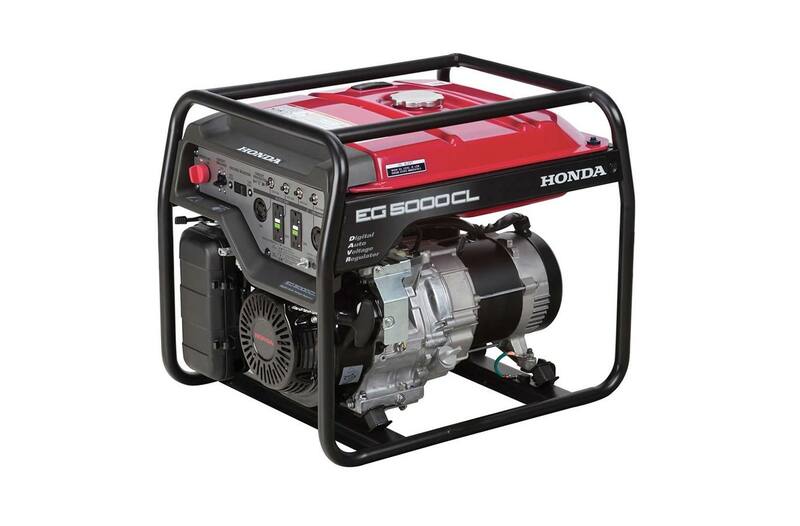 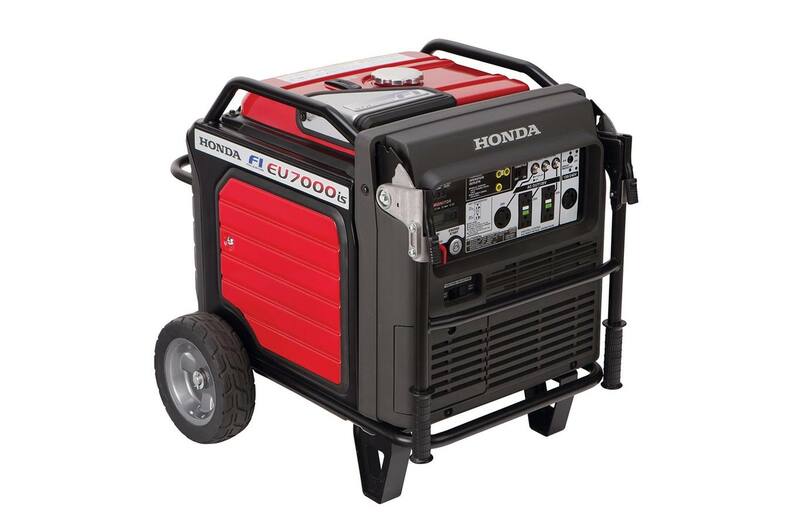 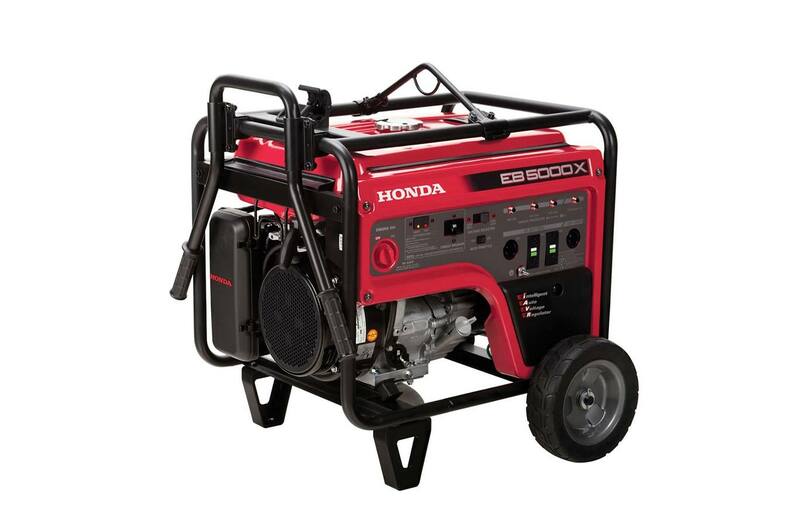 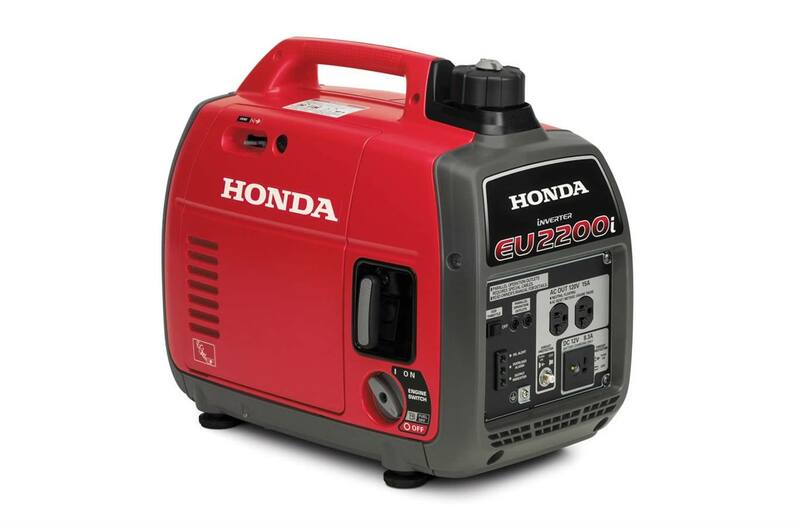 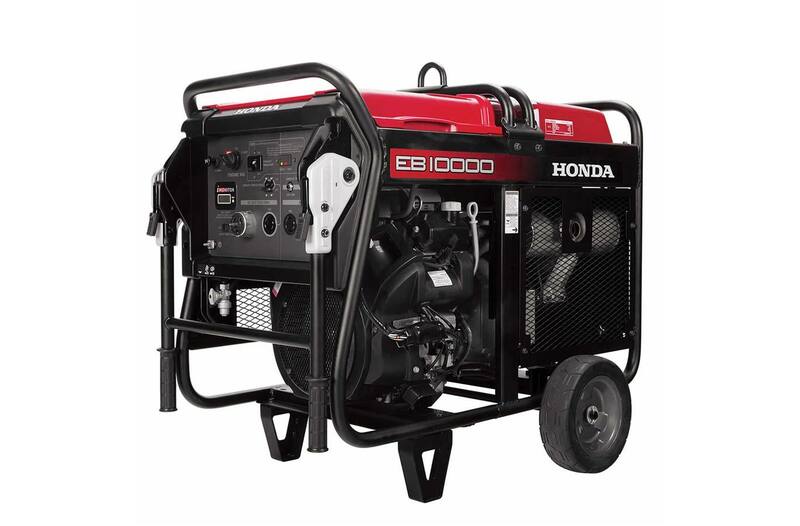 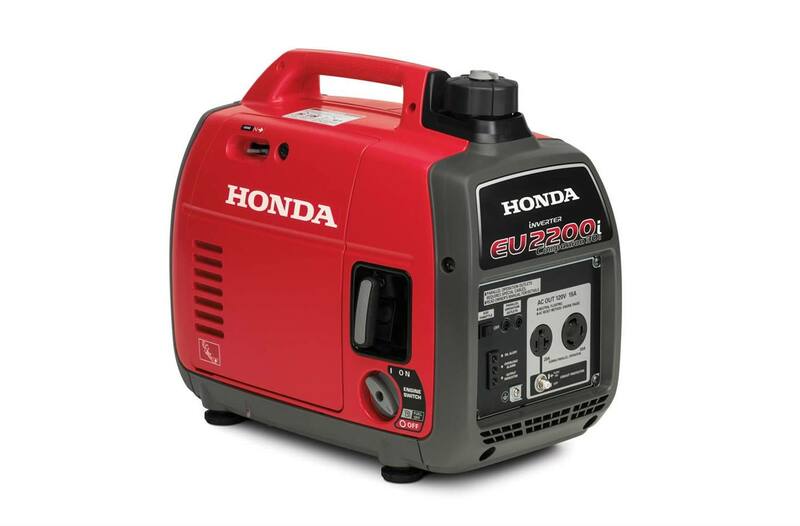 Keep the lights on during the next storm with a new generator for sale from Outdoor Power Equipment! 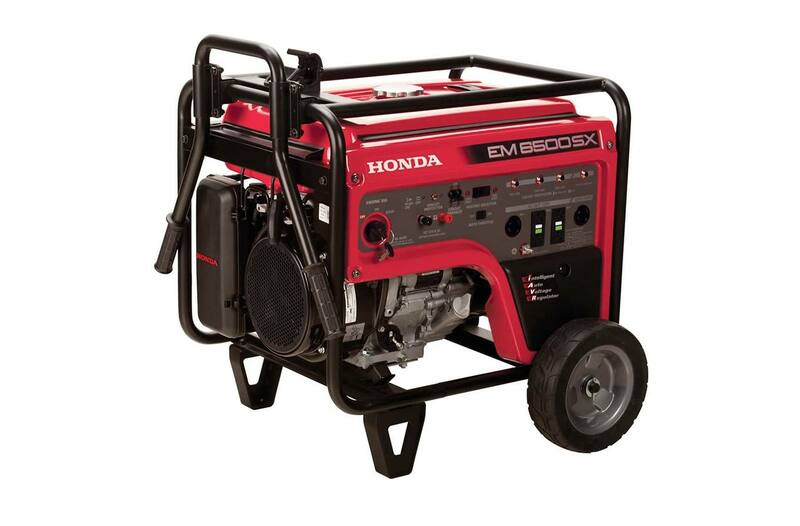 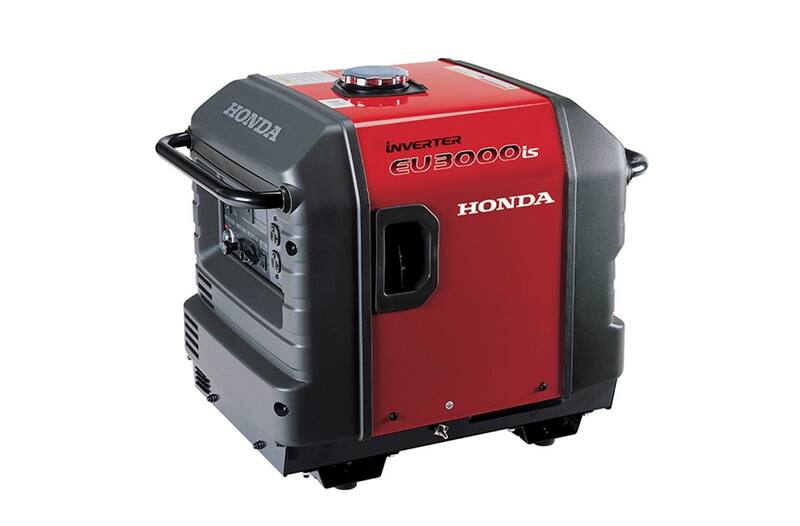 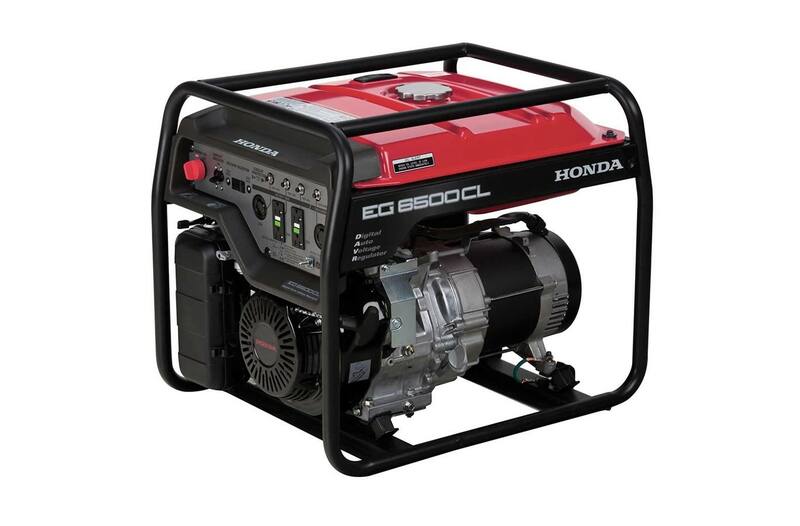 We have both residential and commercial generators so you can have dependable, portable power where and when you need it. 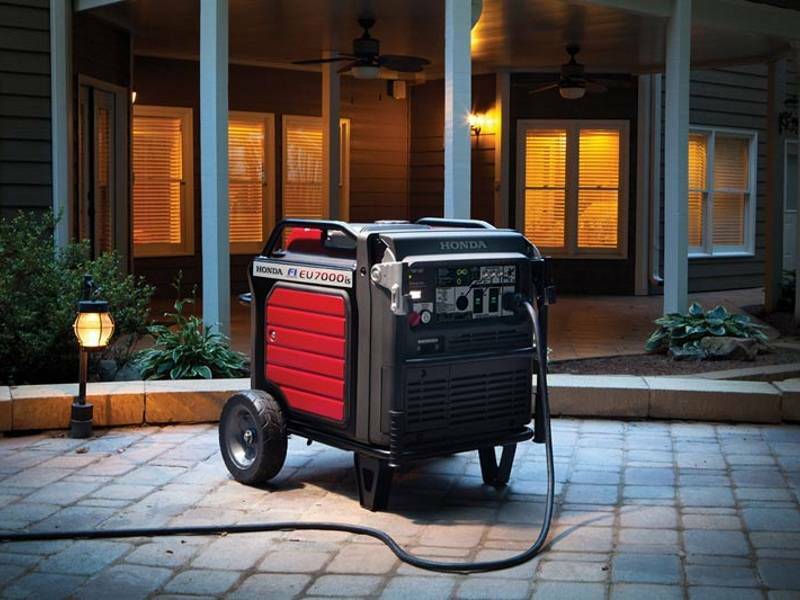 Come into our Roanoke, VA location and talk with our team about the best generator for your needs!